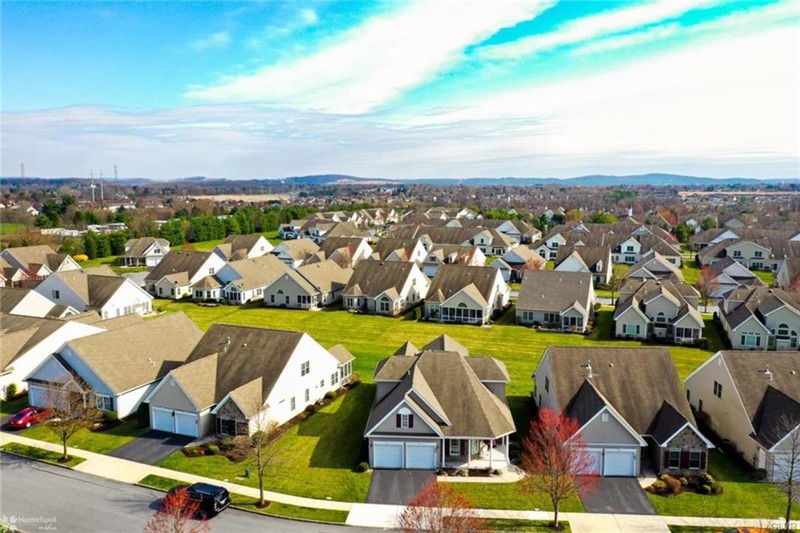 Enjoy the relaxing lifestyle of the Highlands at Glenmoor in one of the prettiest models! Gorgeous 55+ community features the best amenities including guest house, heated pool, tennis courts, fitness center, library, game rooms and shuttle service! One floor living has never been finer. and include bedroom, family room and full bath. The covered front porch may be your favorite spot to have your morning coffee. 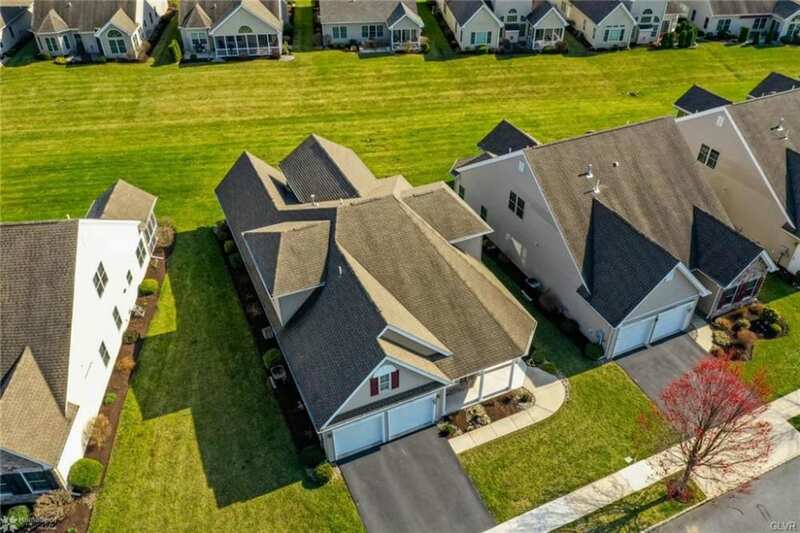 Conveniently located near shopping with easy access to Rte 33 and 78, join one of the best 55 and over communities in Palmer Township now!